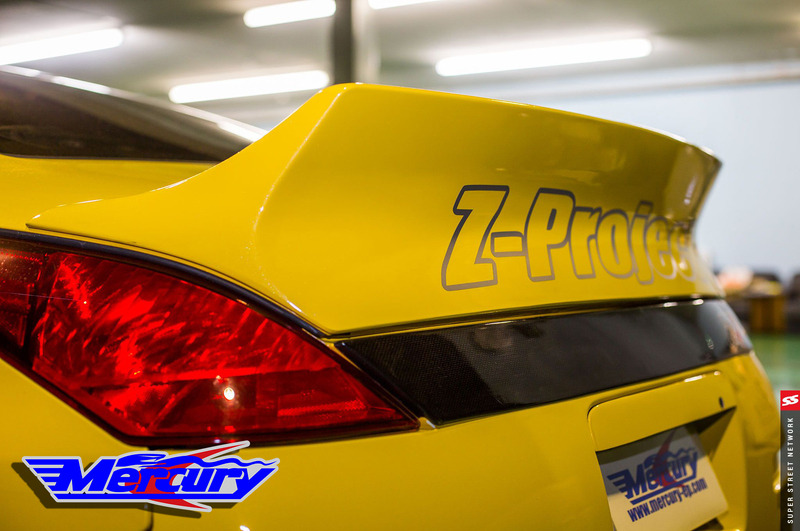 Exclusive Aero. 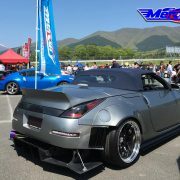 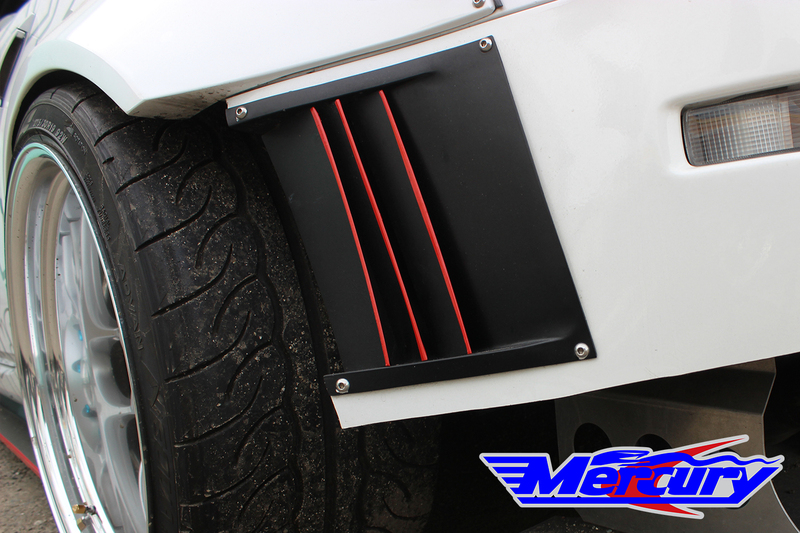 for the nissan 350z z33 Fairlady. 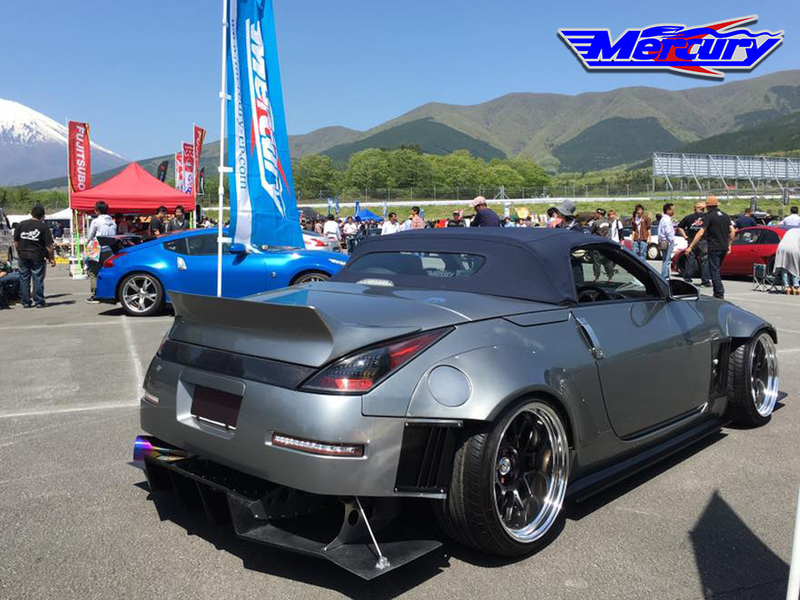 Note– *Fits Coupe and Convertible models. 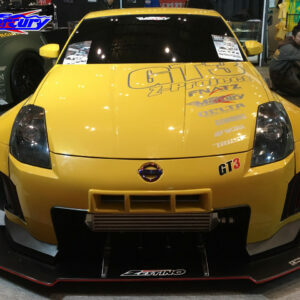 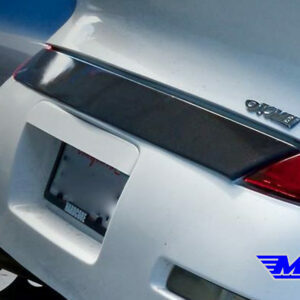 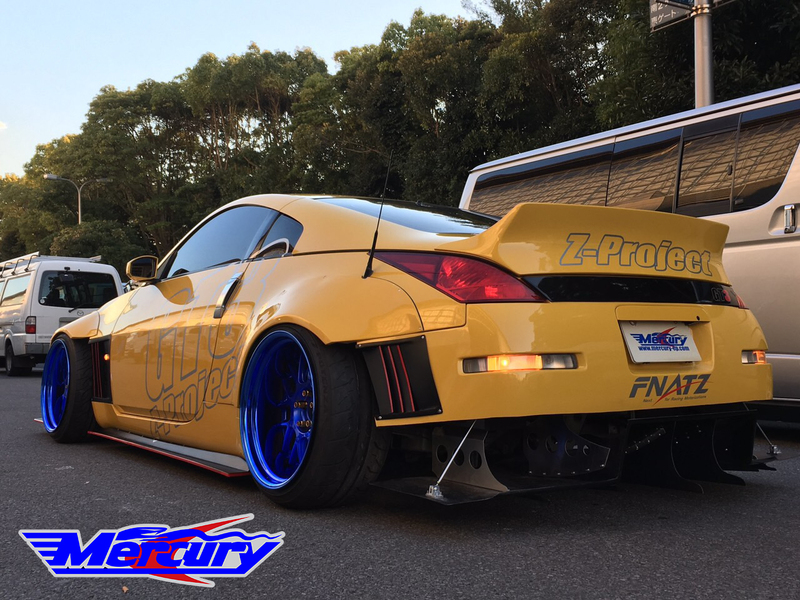 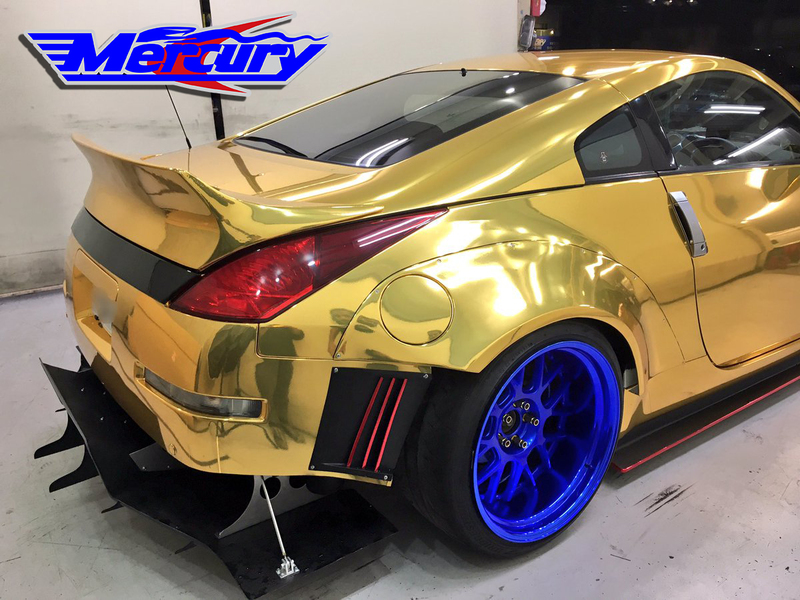 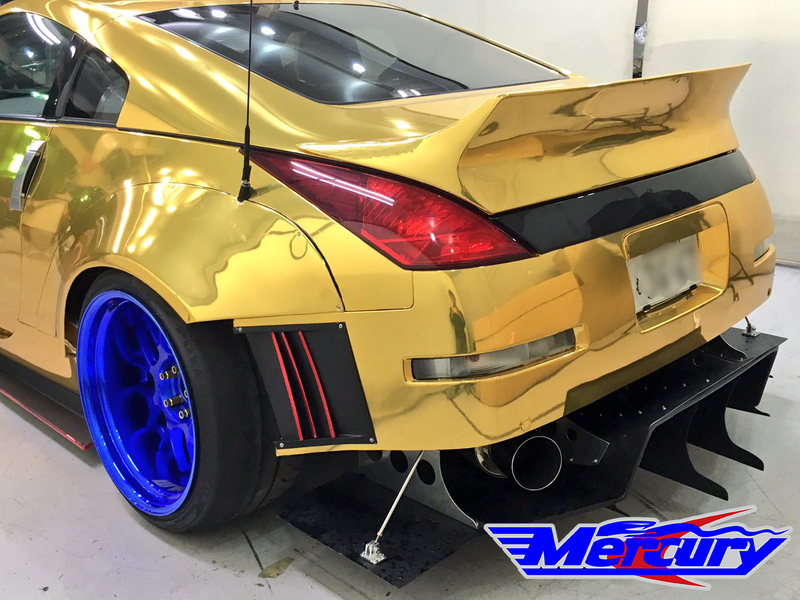 Overall Duck Tail Rear Spoiler/ Style to your z33 Fairlady. 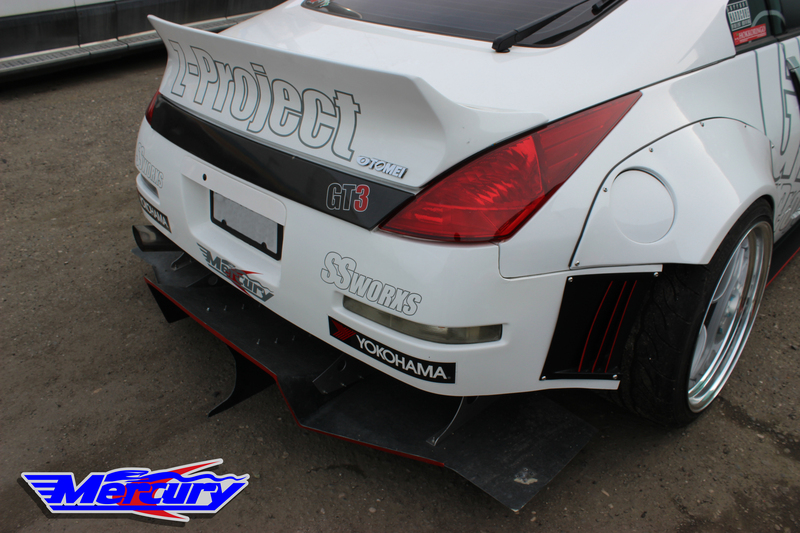 Tested by D1gp and Formula D Japan Drivers Totani and Hibino! 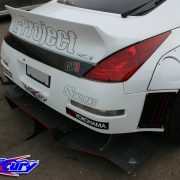 world Class Circuit to High Speed Drifting. 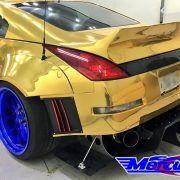 Professional Body Shop Or Installation is Required for best results! 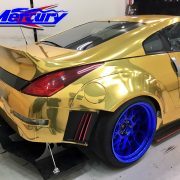 latest updates and more pictures.